Hurricane fighter. 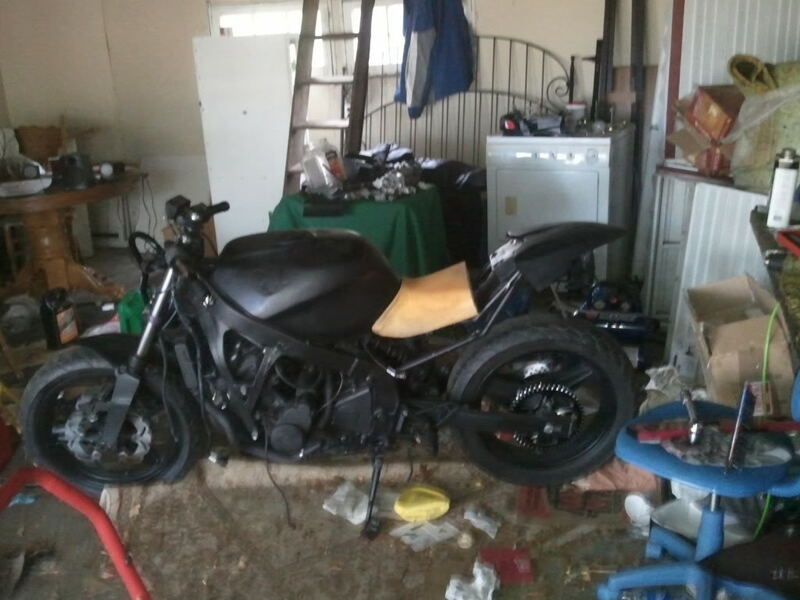 Almost done for season cuz I wanna ride before winter. Basic black. Have a few questions.. is there a tip over sensor for this year? And anyone found a convenient way to hide wiring without cutting? Oh, and whatcha think about the tail idea? 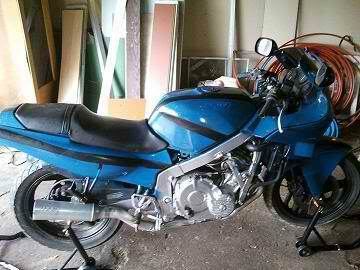 88 CBR 600. can't get to crank!!! 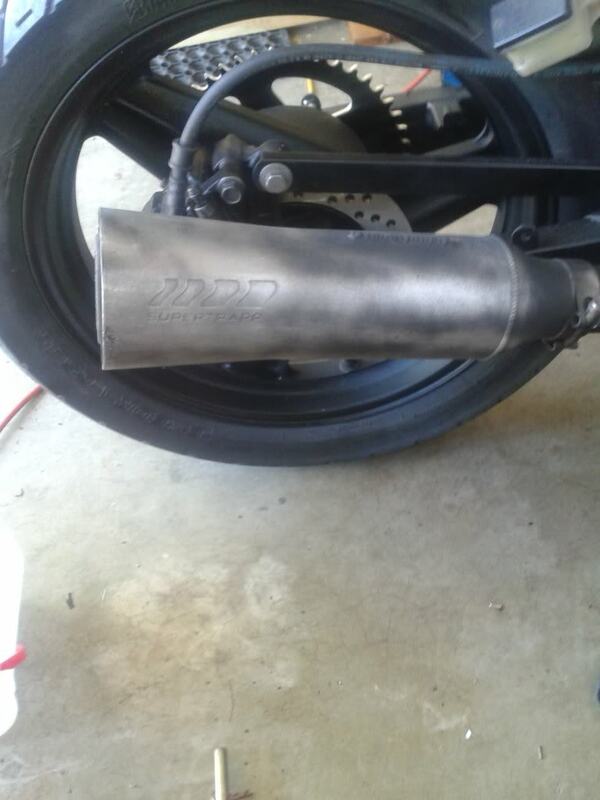 Jumped the starter solonoid and it was able to crank, so I figured I needed a new solonoid. Well bought one and same thing?!?!?! No crank. So I figured its gotta be something small and stupid. I just can't think of what it is... Here's what I've checked!! Last edited by Nuka; 08-18-2012 at 12:38 PM. Nvm! Finally got it! One of the two clutch lever switch wires snapped ! Sorry. Not much to update yet. Been working on small stuff... and realized my CCT is making some noise. Not too much so I'm gonna leave it be for a bit. Gotta take off front sprocket today ! OH is there a easy way to put the chain on without using the proper tool? I'm avoiding the shop as much as possible on this build because I'm tired of paying them money! 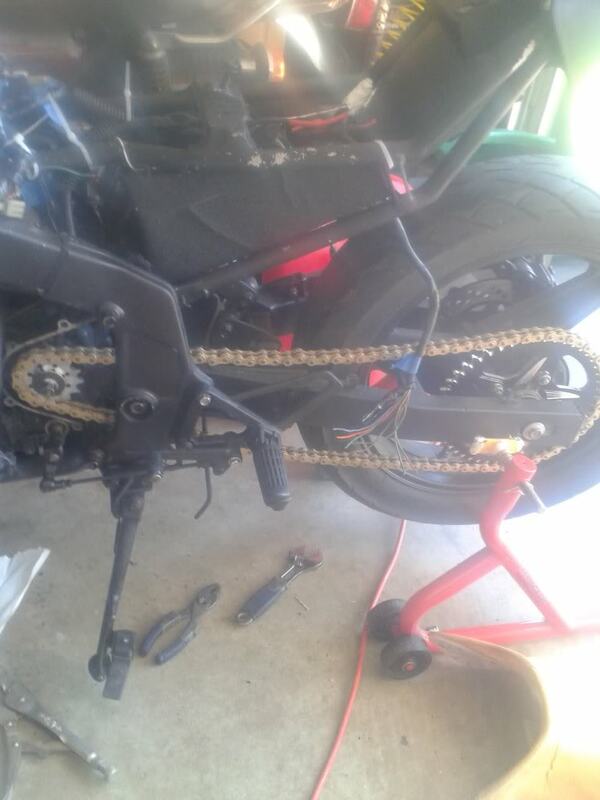 New chain almost on (also wish it wasn't gold, swore I ordered it black...) just waiting on front pads to arrive so I can take it for a run down the street!